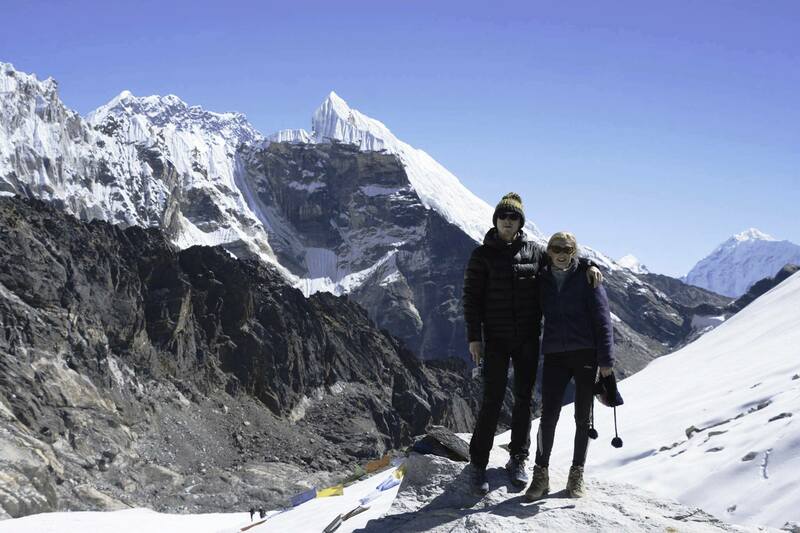 Tsum valley with Manaslu trek. - Panorama Trekking Pvt. 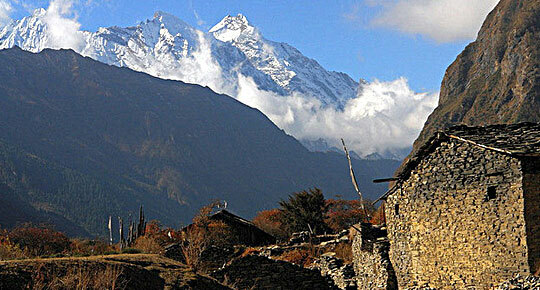 Ltd.
Package Name: Tsum valley with Manaslu trek. Tsum Valley, also known as the Hidden Valley â€“ a land of monasteries and hamlets with totally Tibetan population â€“ lies on the northern part of Manaslu on the Nepal-Tibet border and used to be a restricted area until 2008. Although the region lies within Nepal, the Buddhism influenced region is a world of its own. Traditionally, Tsum used to be a separate area different from both Nepal and Tibet. The Tsum Valley region is still less exposed in comparison to other tourist areas, with relatively virgin and less beaten paths in comparison to the more popular regions. The Tsum people have their own way of family life, which may be quite surprising for many outsiders. All the brothers in the family are married to a single girl, what you may call a practice of polyandry. 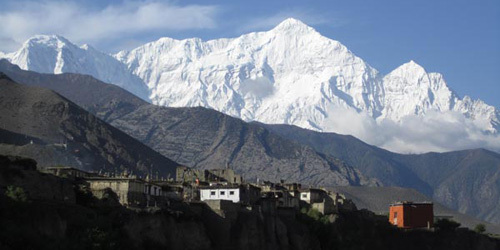 Compared with other areas, The Tsum Valley and Manaslu area is full of imminent mountains, passes, deep gorges, hamlets, gompas, chortens, and mani walls. TREK a to Tsum Valley takes you into the majestic surroundings of the Ganesh Himal, Sringi Himal, and Boudha Himal ranges. In the initial days of the trek, we explore the Budhi Gandaki Valley through a mix of dense forest, terraced fields and hill villages. As we leave the main Manaslu Trail for the Tsum valley, suddenly we get a feeling of entering truly into the hidden valley. While on the trek, we also pass through the alpine forests, glacial rivers, and enjoy the warm hospitality of ethnic people. 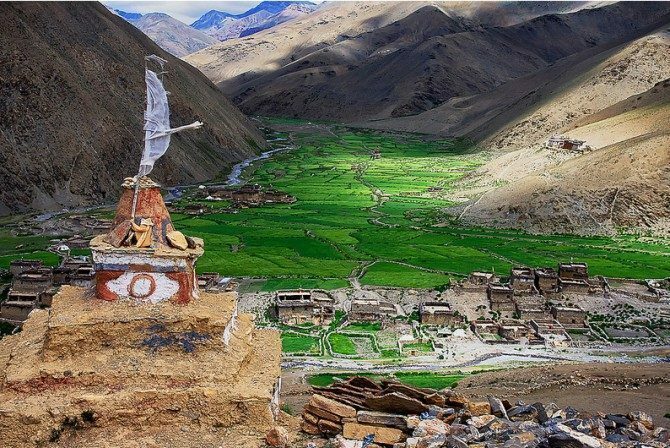 We also visit the ancient Buddhist Gombas of the region including the Milarepa’s Cave, Rachen gompa, Mu Gompa among others. Day 01: Arrival at Kathmandu & Transfer to Hotel – 1,300m/4,264 ft.
Day 02: Pre- trip meeting and preparation day for the trek / sightseeing on demand. Day 27: Rest day / shopping souvenir day/ sightseeing on demand. Domestic Transportation as per the itinerary. 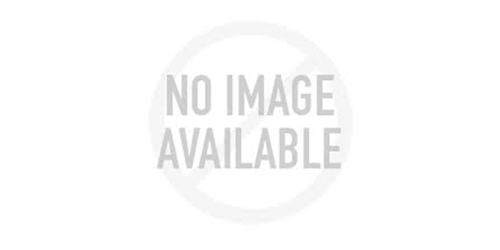 Complete camping trekking with full board i.e. breakfast, Tea, lunch and dinner. Rescue/ emergence and medical insurance. Personal Trekking and climbing equipments and personal expenses.